As you all know, I am as much a tea drinker as a coffee drinker. When Argo Tea contacted me about trying their new Garden Direct Collection, I was pretty excited. There is nothing like drinking loose tea, it has so much more flavor than the tea bags. 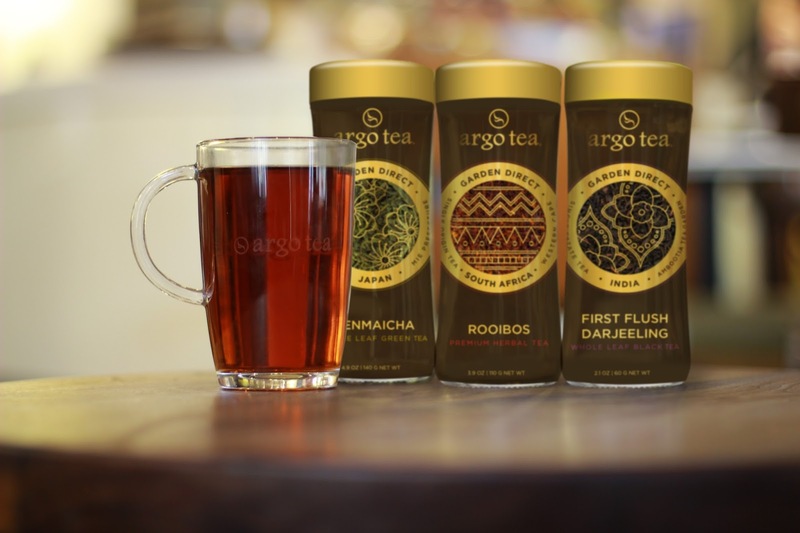 I am also a huge fan of Rooibos which is one of the new flavors, along with Armenian Mint and Genmaicha. 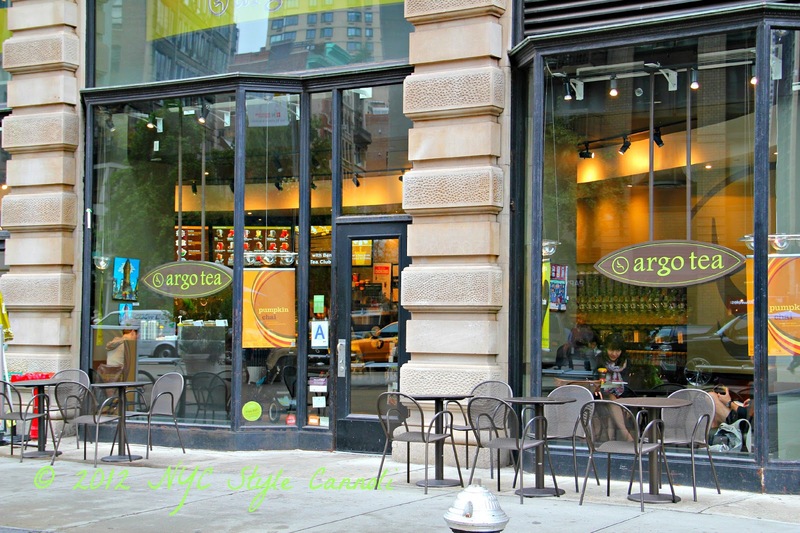 I have visited a few of the Argo Tea locations in the city, and they are always a great spot for a small bite to eat and some wonderful tea. 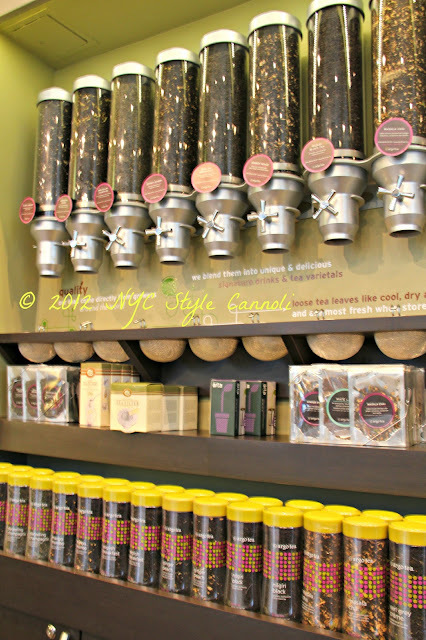 These loose leaf selections have so much quality, you can see in the tea here. Once I tried loose leaf, I cannot have tea with a tea bag any longer! 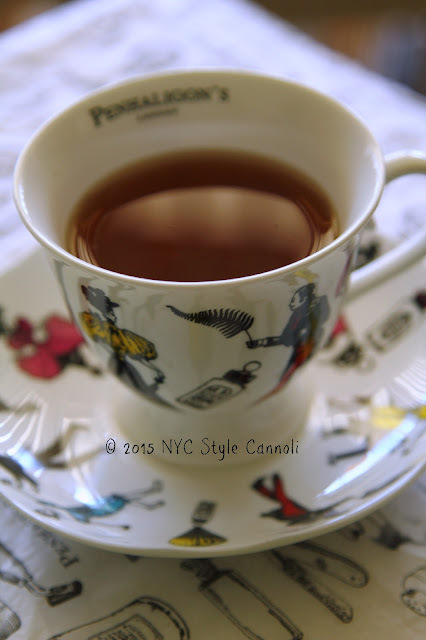 I enjoyed my tea in my fancy teacup from Penhaligon's with a little big of honey for sweetness. I just love honey with tea, it is so soothing, especially before bedtime. Genmaicha - Stunningly beautiful, this Japanese favorite is the perfect balance of fresh vegetal Sencha and nutty undertones from the toasted rice. 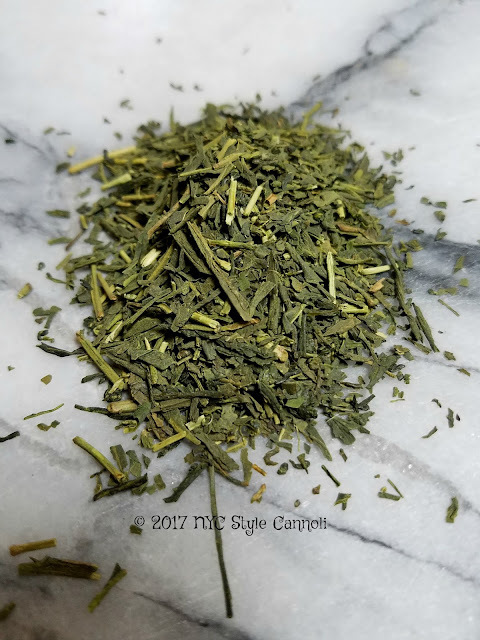 Armenian Mint - Delicious and refreshing, Armenian Mint tea revitalizes the mind, body and soul, naturally without caffeine. 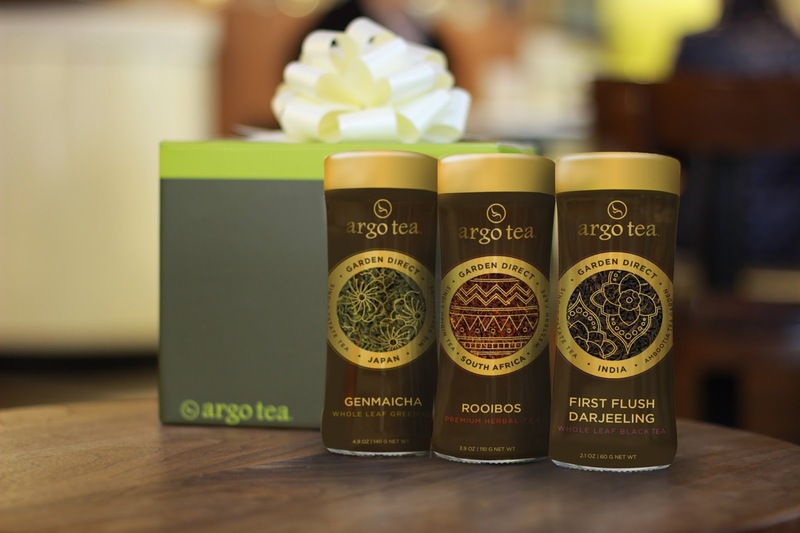 Rooibos - Grown only in South Africa, this flavorful and full-bodied tea is caffeine-free and has strong notes of honey and fruit. Disclosure: I was provided some tea from Argo Tea for this review. There has been no monetary compensation for this post. I only recommend products that I feel will be of interest to my readers, and that I am truly impressed by. All opinions are my own. Thank you! !